Drove 2 hours to eat here. Never disappoints. 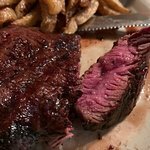 By far, the best steak around. Nothing in Fayette County compares. 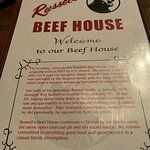 There is NO STEAK place better than Russell’s. 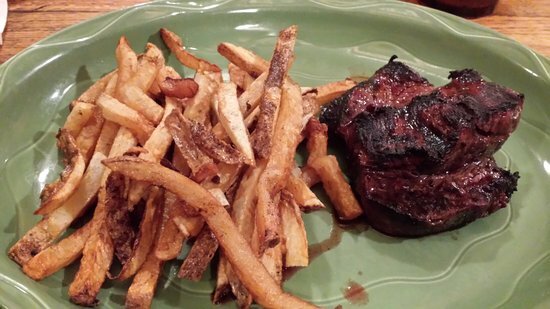 The filet is sinfully delicious. Prepared EXACTLY how you order. 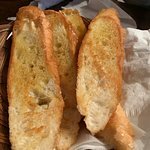 The bread is awesome as well. 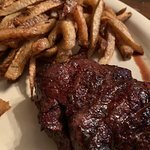 Great steaks and baked potatoes. Be prepared to smell like smoke and grease the rest of the day though. 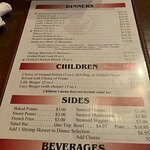 Limited menu makes for good quick service. 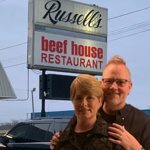 We asked around town for the best steak in the area and Russell's was the steakhouse of choice! 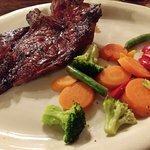 The ribeye steak is very good and the service is excellent! 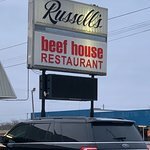 Russels had the best steaks in town. 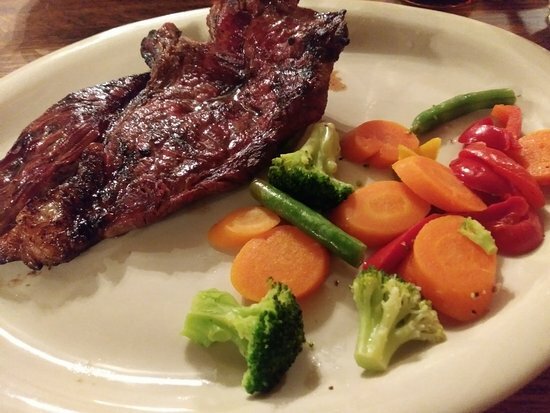 Cooked to order and perfect everytime. The salad bar is good also. I have never tried the chicken but I heard that it is good also. 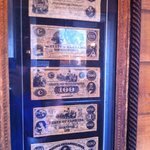 Get quick answers from Russell's Beef House staff and past visitors. Are you open this week of the 4th of July? I am not a robot!